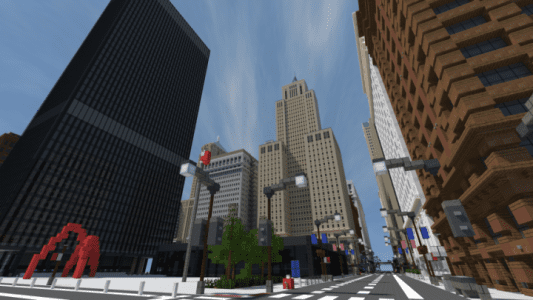 The Loop is a super realistic full scale of Chicago city map made for Minecraft. This is the fourth version of The Loop – Chicago Project. 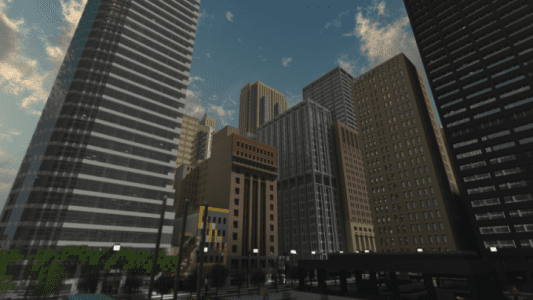 In the fourth version there is 28 city blocks. 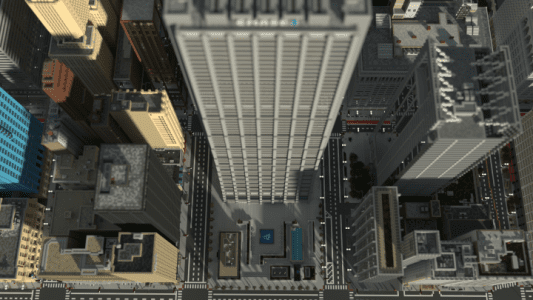 This is version 4 of the map, and it’s about 8 city blocks in size. That’s more than the first release as a whole! Many landmarks are included, such as the Board of Trade building, the Rookery, and the Chicago Federal Plaza, just to name a few. That’s the gist of the map. Basically you have the whole city to yourself. Although it is still incomplete, it’s by far the most realistic map I’ve seen made.